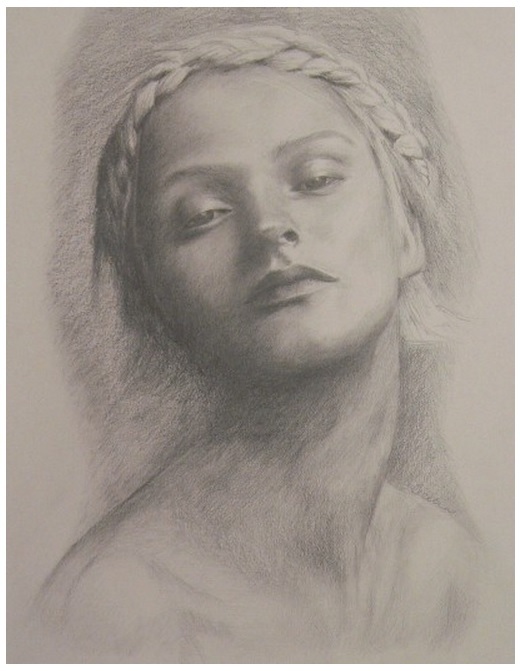 Cecelia enjoys pencil and has been drawing most of her life. She studied art in South Florida with emphasis on portraiture. After working as an art teacher in an elementary school for 12 years she needed a change and so began her interest in custom framing.Celiahas been framing for 13 years now andis owner of Fine Lines Art & Framing in downtown Newnan. Fine Lines is an art gallery which showcases 17 of Newnan’s finest artist. She also teaches drawing classes 4 times a week.